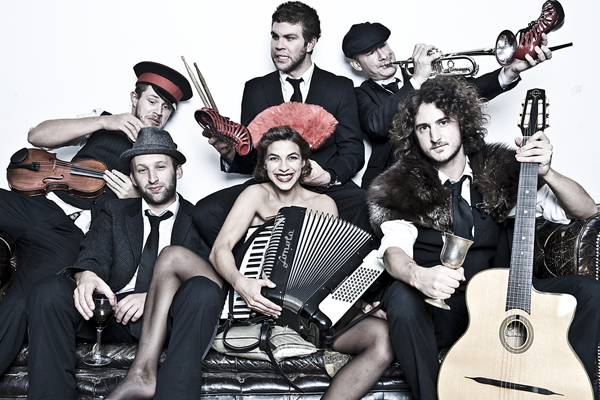 Molotov Jukebox released their debut album Carnival Flower (2014), in Spring 2014, featuring their single “Neon Lights”. Their second studio album, Tropical Gypsy (2016), was released on 15 April 2016 and was preceded by its lead single, “Pineapple Girl”. It was promoted on the band’s Tropical Gypsy Tour in April and May 2016. The lead singer of the band is Natalia Gastiain Tena is an English actress and musician. She played Nymphadora Tonks in the Harry Potter film series, and the wildling Osha in the HBO series Game of Thrones.